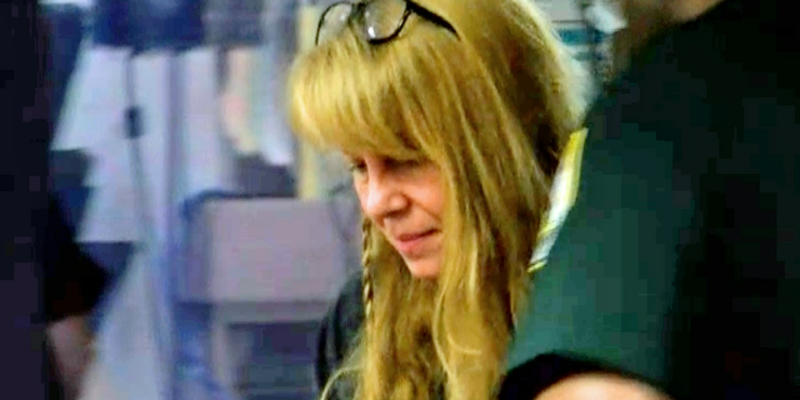 PALM BEACH COUNTY, Fla. — A Palm Beach County judge on Wednesday set a trial date for a woman accused of dressing up like a clown and shooting and killing a Wellington woman 29 years ago. Sheila Keen Warren faces a first-degree murder charge for the death of Marleen Warren. Investigators say Keen Warren shot Marleen in Wellington in May 26, 1990. During Wednesday's hearing, a judge said jury selection will begin Jan. 31, 2020. A status check for the case is scheduled for June 24. After the fatal shooting, Keen Warren later married Marleen's widower, Michael Warren, in 2002. Keen Warren was arrested in September 2017 in Washington County, Virginia. She has pleaded not guilty, but despite her arrest the case remains open.